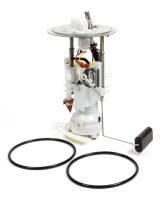 Walbro are producers of electric fuel pump systems and components. 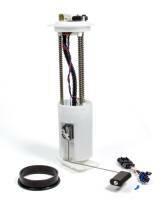 Check out the Recently Listed Fuel Pump Harness. Check out the Recently Listed Fuel Supply Lines.